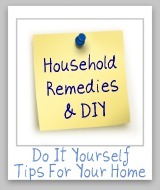 Here are home remedies and homemade recipes, as well as reviews of commercially available products, for how to get rid of skunk smell from your skin, your pets, including dogs and cats, and more when these animals spray. 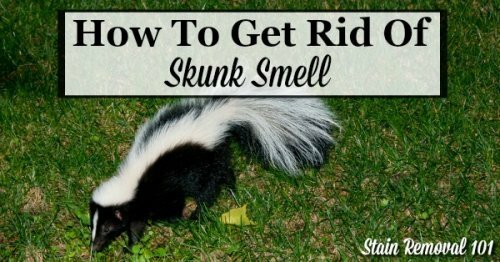 When you, a family member or your pet gets sprayed by a skunk you want to know how to get rid of that smell fast. If this has happened to you before, please share how you did fixed the problem, with either a homemade or commercial remedy. If this is a problem you've had yourself, hopefully you can get some ideas for what to do here. It is everyone's worst nightmare to have your home, belongings, pets, or yourself or a family member sprayed by a skunk. The smell can be overpowering, and it really clings and lingers. 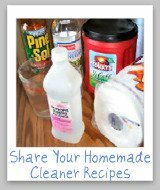 That's why I want to hear your home remedies and recipes for removing skunk odor from all types of surfaces. Please make sure to say what surface you got the odor out of, and exactly how you did it so we can all learn tips and techniques that really work. 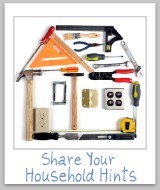 The best recipes and tips will be featured on this site! How Did You Get Rid Of Skunk Smell? Some skunk odor removal recipes work better than others. 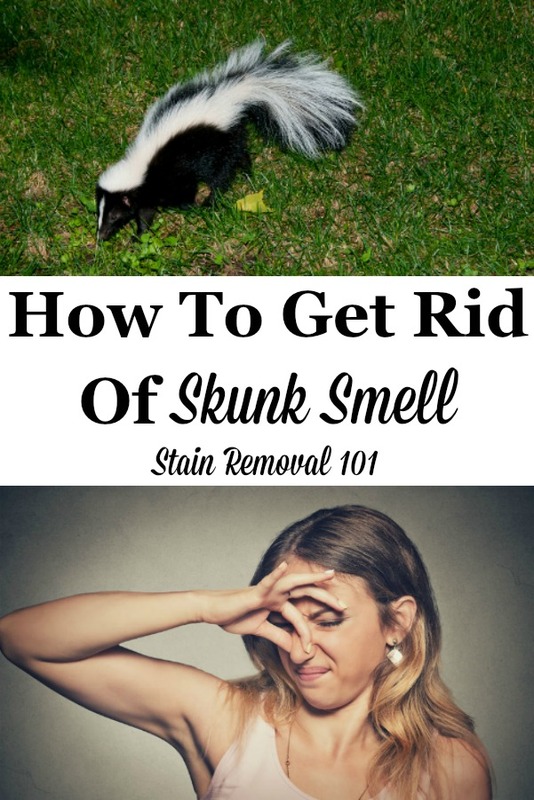 Please share with us how you got rid of skunk smell from your pets, your children, your home, etc., telling us the instructions and recipes for what you used, and how well it worked (or not). 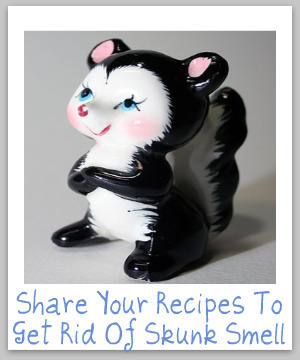 Click the links below to see tips from other readers telling how they got rid of skunk smell.